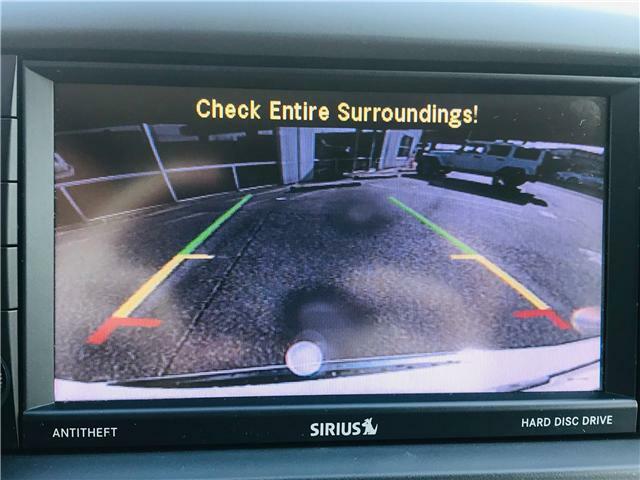 Heated Leather Seats, Back-Up Camera! 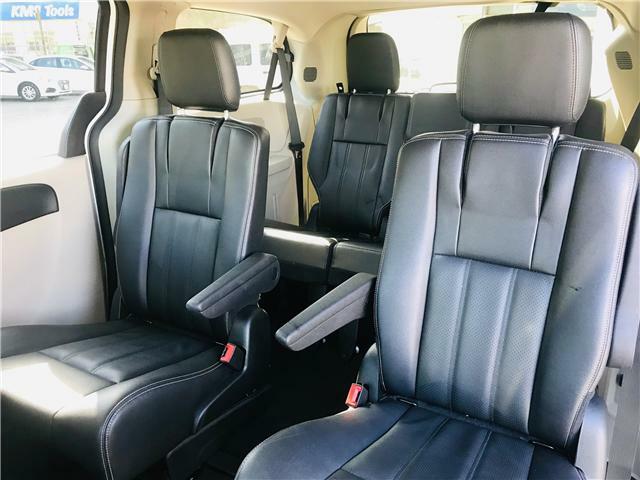 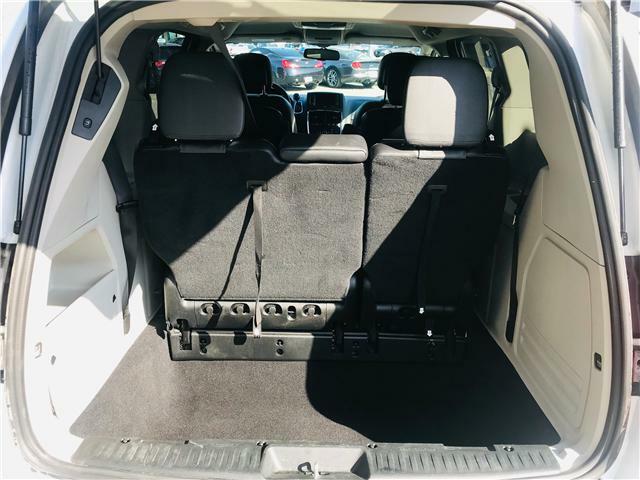 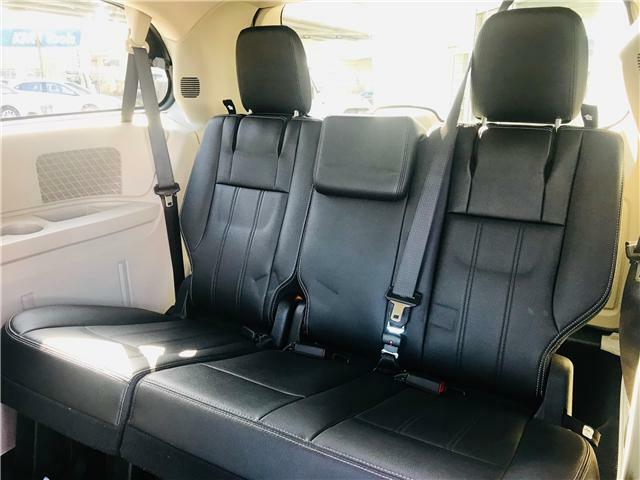 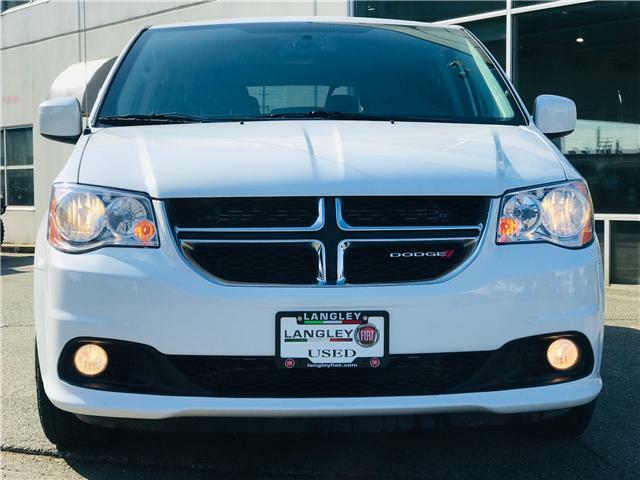 The 2018 Dodge Grand Caravan Crew is prepared to get the whole gang to your destination safely and comfortably! 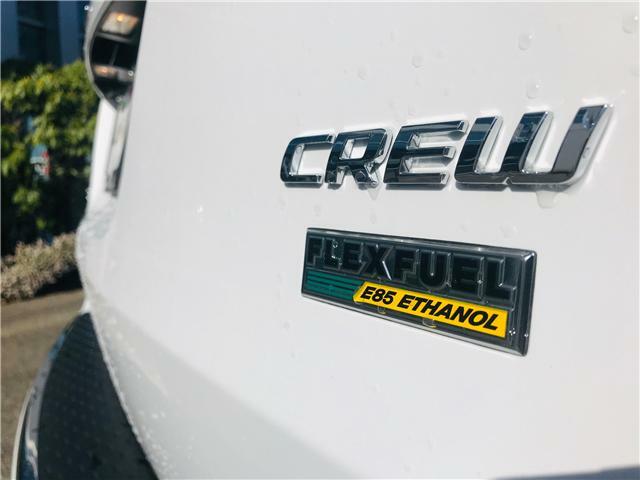 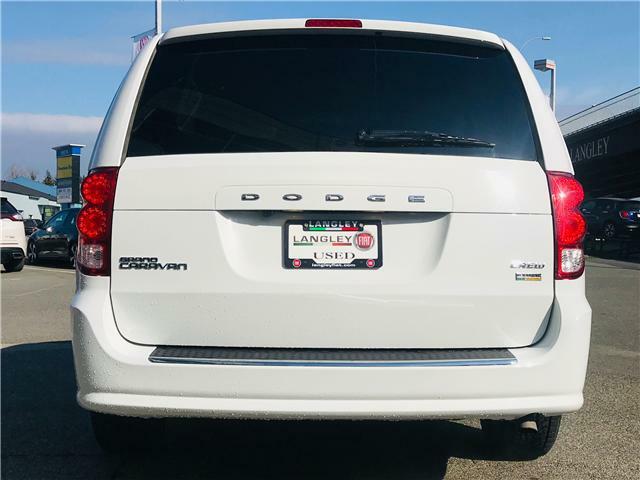 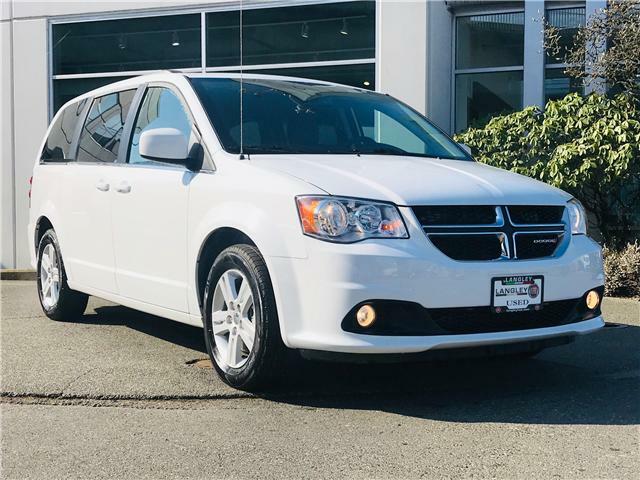 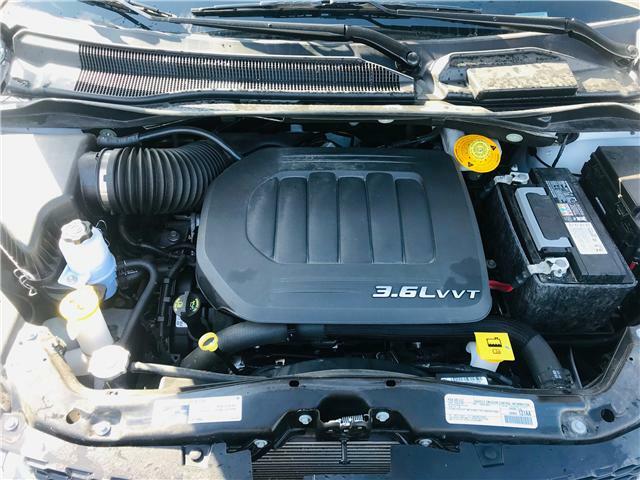 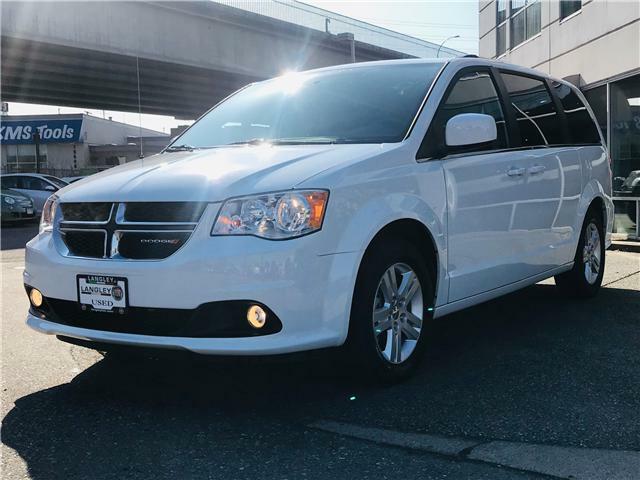 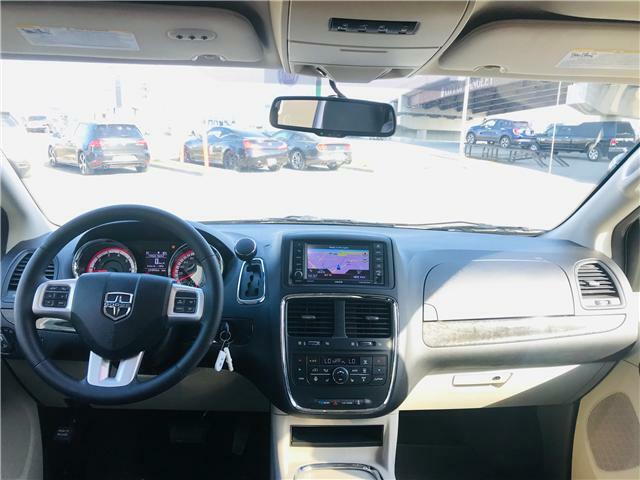 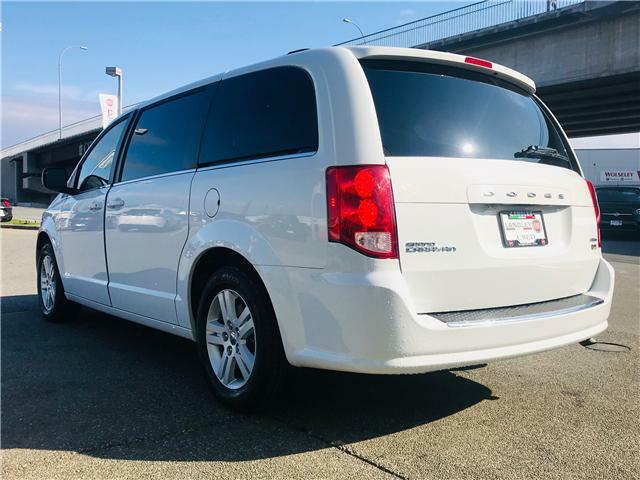 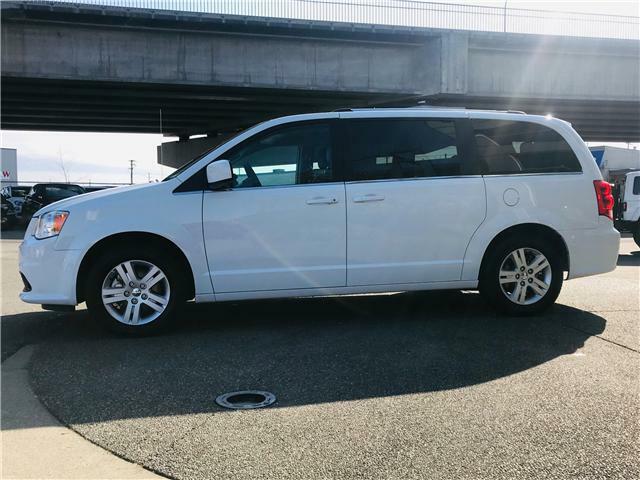 This Caravan comes with Dodge's signature 3.6L V6 PentaStar engine with variable valve timing for a fantastic balance of power and fuel efficiency! 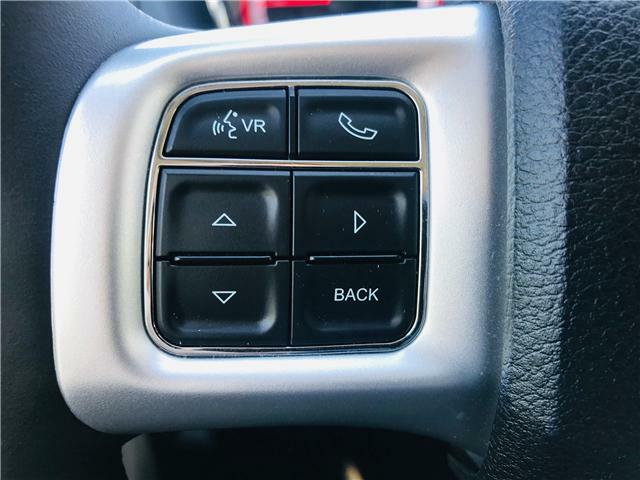 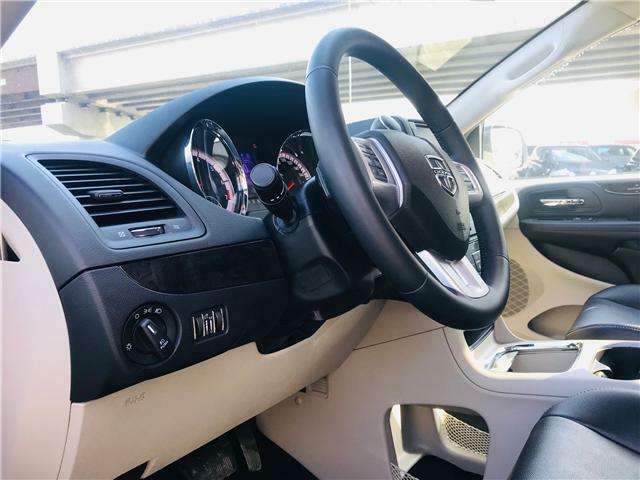 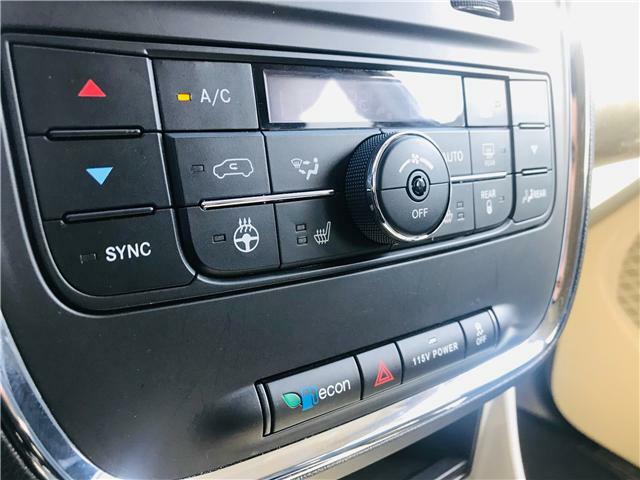 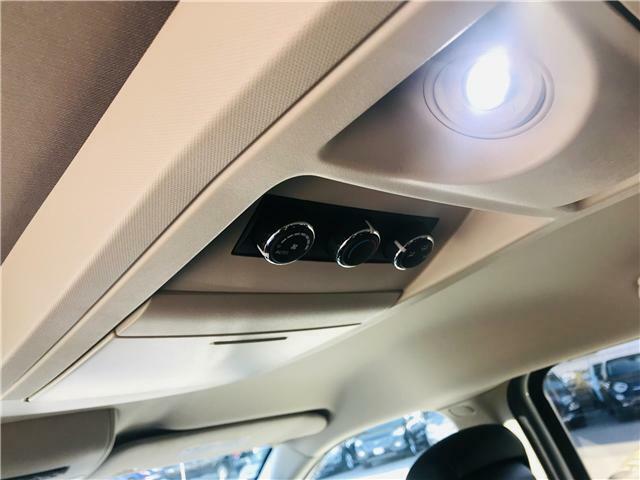 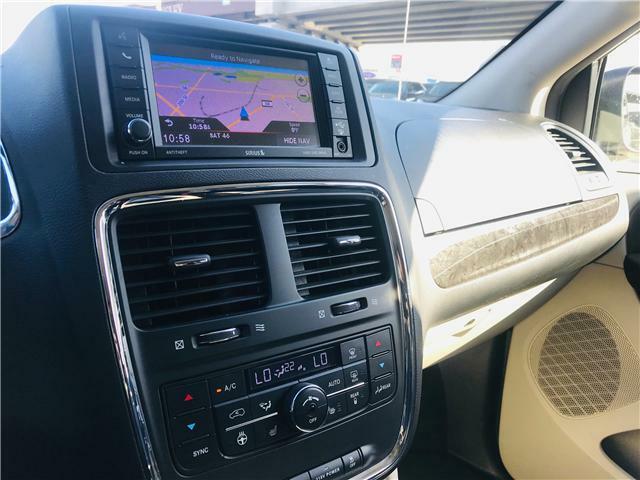 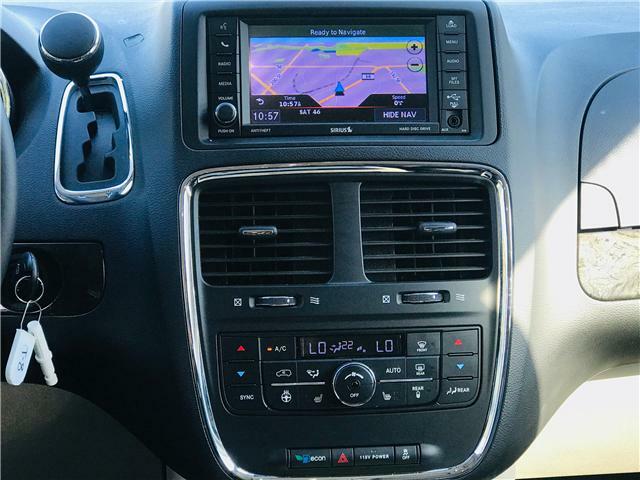 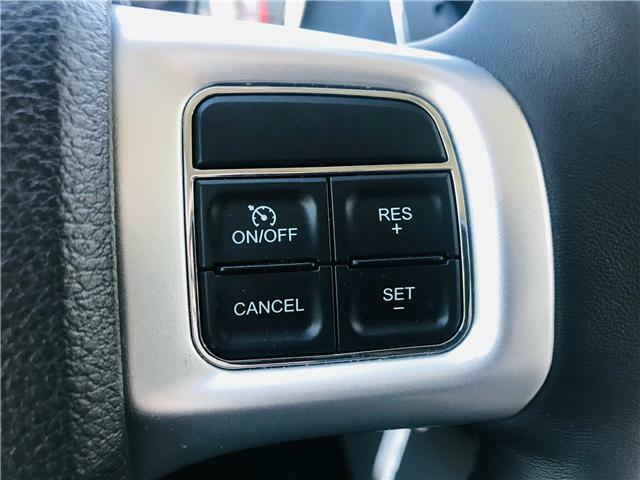 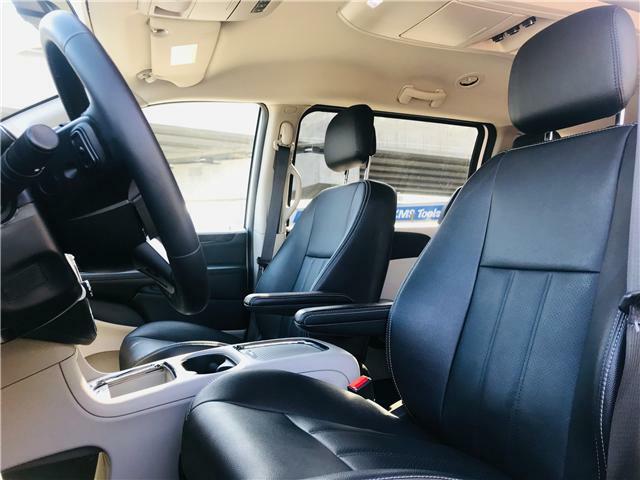 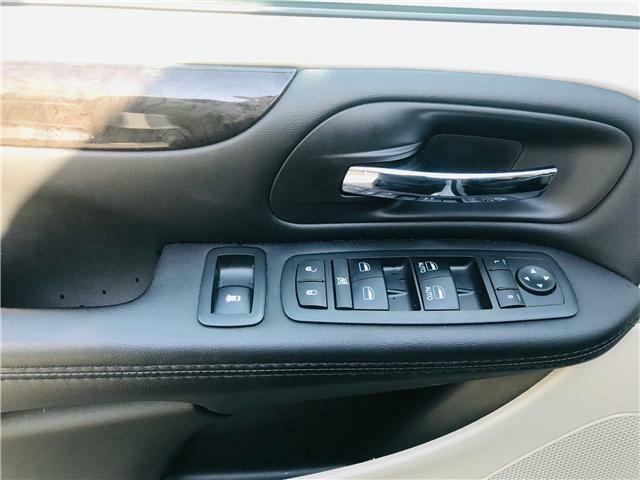 The interior is built for comfort and durability featuring heated leather seats and a heated steering wheel, third row seating with plenty of leg room, rear air control, and a touchscreen entertainment centre with Bluetooth, navigation, and SiriusXM radio! 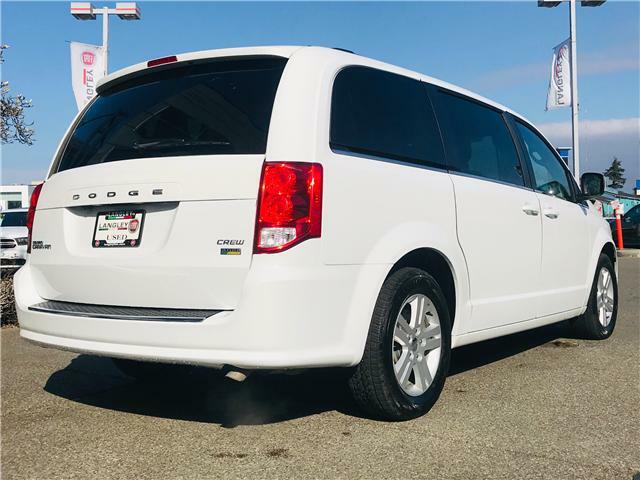 This is the ultimate family vehicle that you just can't go wrong with! 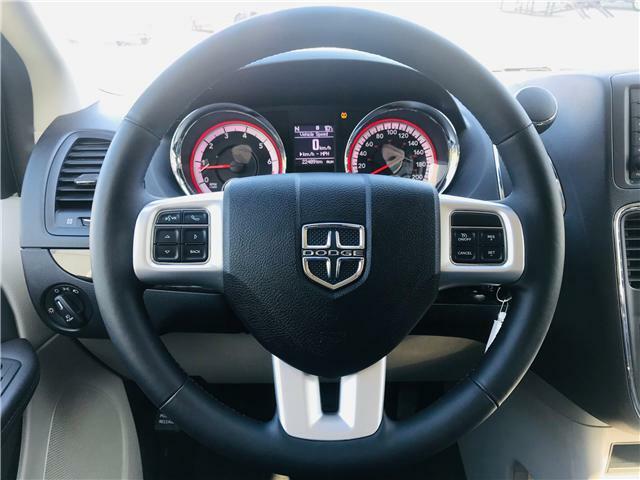 Book your test drive online today! 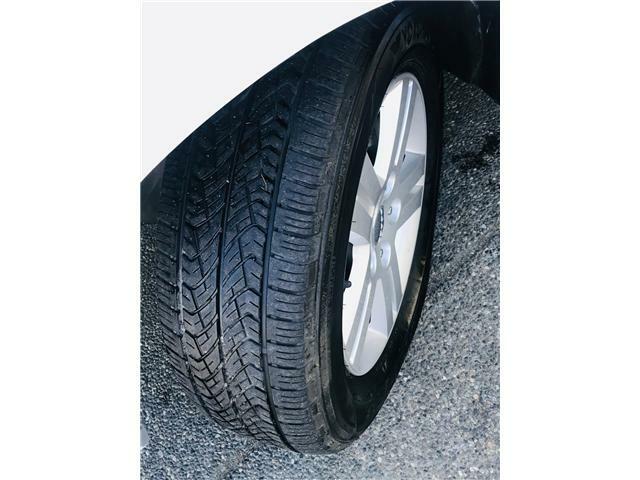 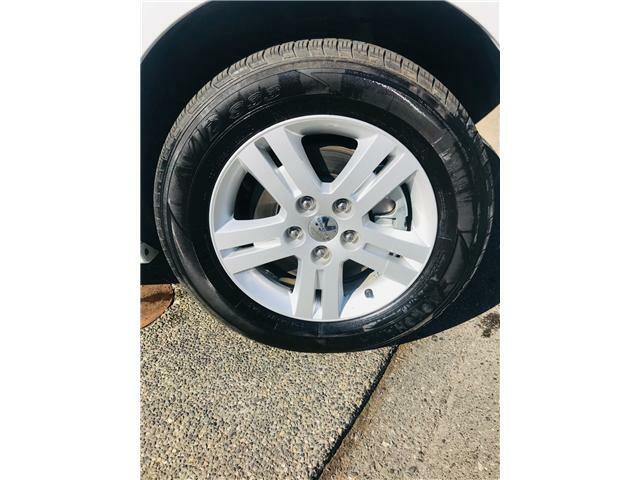 All of Langley Fiats pre-owned vehicles go through a rigorous 85 point safety inspection and come with a Car Proof history report so you know you’re getting a quality pre-owned vehicle. 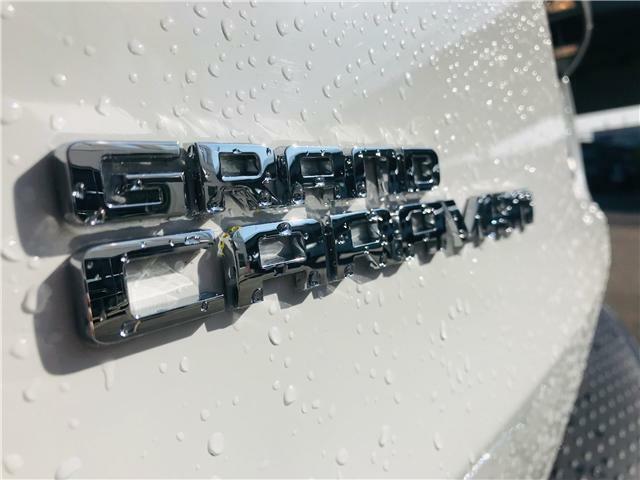 To back up what we say, we guarantee satisfaction after your purchase by offering a 3 month Warranty/5000km standard with your purchase. 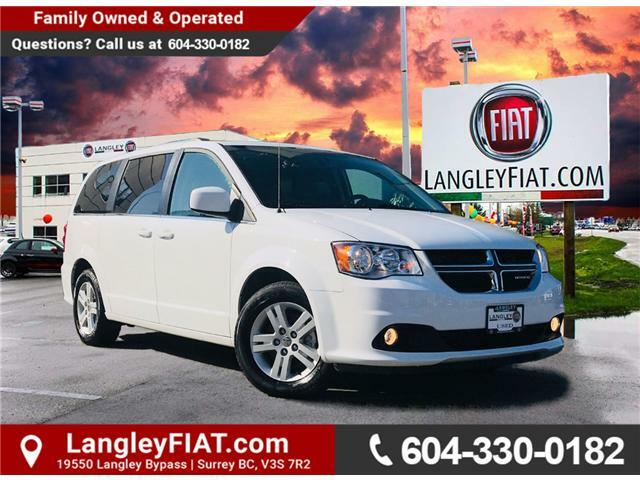 We are located at 19550 Langley Bypass, right under the Surrey/Langley overpass. 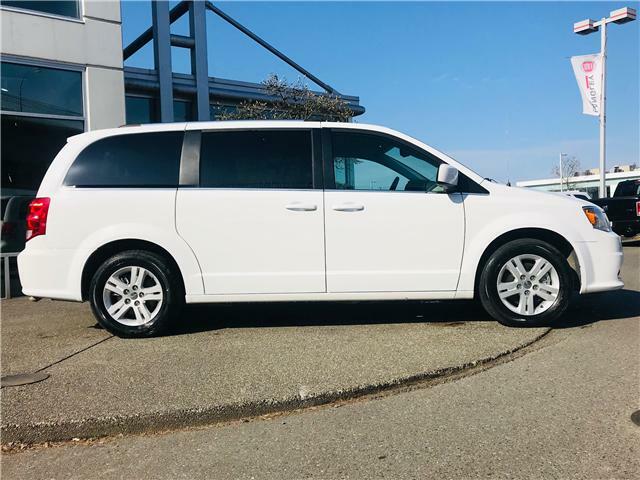 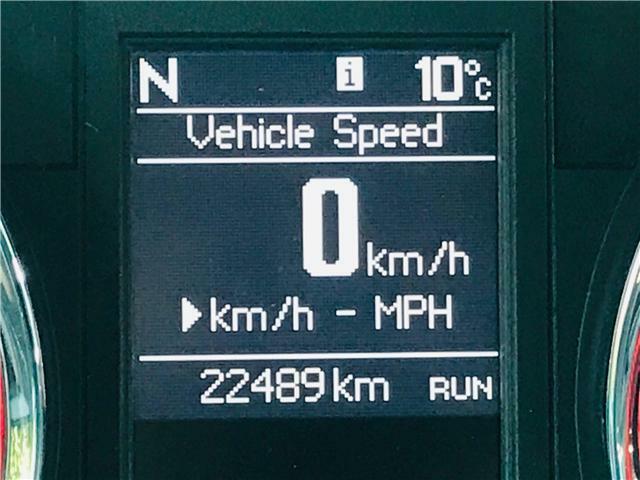 Call 604-530-2886 or visit langleyfiat.com to book your test drive today!